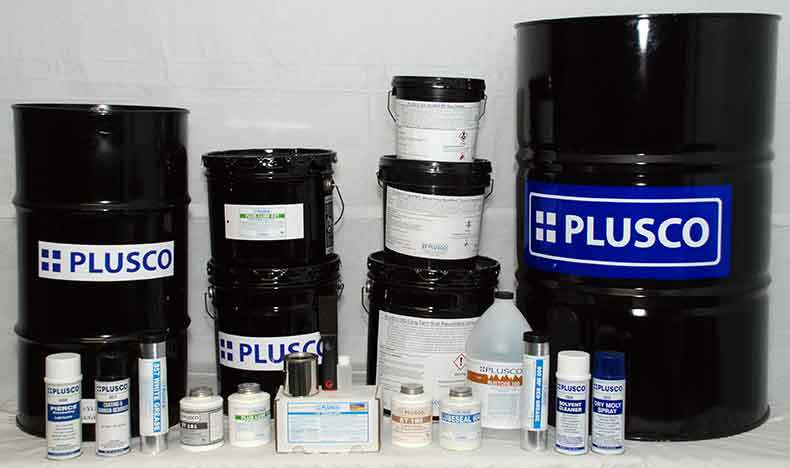 PLUSCO 867 Multi-Purpose High Temperature Grease exhibits excellent anti-wear properties and will retain its consistency under high temperature conditions. This lubricant is resistant to water washout and also provides protection against formation of rust and corrosion on bearings and other stress surfaces. PLUSCO 867 Multi-Purpose High Temperature Grease will service to temperatures over 500 °F. PLUSCO 867 Multi-Purpose High Temperature Grease is a premium quality lubricant recommended for high temperature application primarily in bearing service. This multi-purpose lubricant is suitable for a variety of applications cohere mechanical shear resistance is required.